The New Zealand Festival of Motor Racing (NZFMR) is set to play host to an unprecedented turnout of Formula 5000 cars during the weekends of January 16–18, 2015 and January 23–25, 2015 — fitting given the 2015 Festival’s focus is on Howden Ganley. With a F5000 and Formula One racing exhibition planned at the location of Hampton Downs, event organizers expect over 50 of the V8-, V10-, and V12-powered machines, covering all years of the F5000’s life. At least one full grid of the F5000 racers will race during the festival, as well as demonstration laps and static displays throughout both weekends. Headlining the racing action is celebrated racer Kenny Smith in his immaculately presented Interscope Racing Lola T332. Greg Thornton will also be present in his iconic Chevron B24, but the entire field will be crammed full of notable cars and drivers. 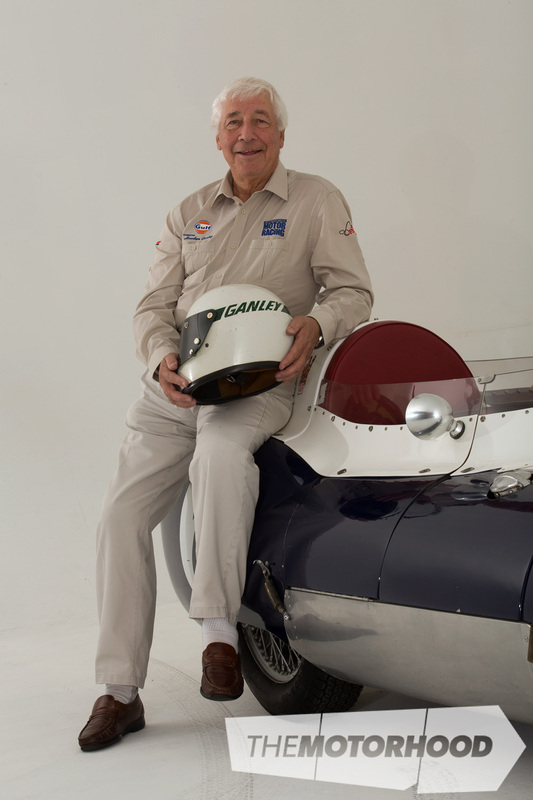 NZFMR 2015 is a celebration of F5000 racing and legendary driver Howden Ganley. It also marks the first Formula 5000 World Series, the champion of which will be crowned after the event’s final race. Along with the F5000 content, as many as six Formula One cars will hit the track, as well as a huge Historic Muscle Car entry with eight Australian TransAm racers present. A packed programme for the two weekends will also include a drivers parade of many of the New Zealand, Australian, and UK F5000 stars from the past, and a spectacular NZ Warbirds display on Sunday, January 25, 2015 featuring WW2 fighter aircraft. A single-day general admission pass will cost $30, a single-day weekend general admission pass will be $40, and both weekends will come to a total of $80.